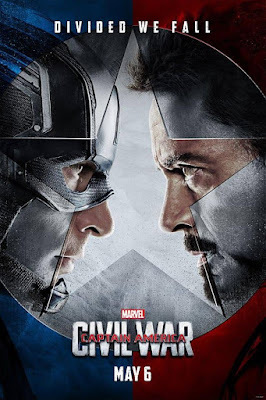 We are giving away a pair of passes to see Captain America: Civil War for an early screening May 5th 2016 7pm for each of the following three cities: New York City, Atlanta, GA and Orlando, FL. For New York and Orlando, the movie will be in IMAX 3D. Each pass is guaranteed, no waiting on ridiculously long lines and getting shut out. Contest begins midnight 4/11 and ends 5/1 midnight ET. Make sure to enter the contest for the CORRECT city below. Good luck!